The Oxford History of Ancient Egypt uniquely covers 700,000 years of ancient Egypt, from c. 700,000 BC to AD 311. 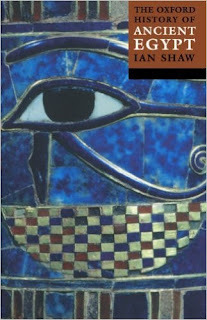 Following the story from the Egyptians' prehistoric origins to their conquest by the Persians, Greeks, and Romans, this book resurrects a fascinating society replete with remarkable historical information. It investigates such subjects as the changing nature of life and death in the Nile valley to some of the earliest masterpieces of art, architecture, and literature in the ancient world. The authors--an international team of experts working at the cutting edge of their particular fields--outline the principal sequence of political events, including detailed examinations of the three so-called 'intermediate periods' which were previously regarded as 'dark ages' and are only now beginning to be better understood. They also examine cultural and social patterns, including stylistic developments in art and literature. 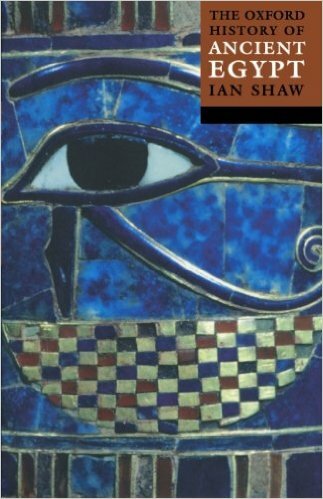 Addressing the issues surrounding this distinctive culture, vividly relating the rise and fall of ruling dynasties, exploring colorful personalities, and uncovering surprising facts, The Oxford History of Ancient Egypt is certain to enrich our understanding of this endlessly intriguing civilization.